Since so many of the best kids in the country go to Super 32, that means there are many opportunities for newcomers to show their mettle against top-flight competition. Here are some performers who stood out to us, and wrestlers who we all should now keep an eye on. Antonio Lorenzo, CA - When this kid came to the mat for his semifinals match, I was scrambling to get some information on him. He has my full attention now. Lorenzo placed seventh in California as a freshman last year but showed he is absolutely ready for the big time after taking out Erik Barnett, Elijah Varona, and Greg Diakomihalis this weekend. Bryce Rogers, FL - It may seem strange that a guy ranked 14th in the country (he was unranked before Journeymen) broke out this weekend, but Rogers was very much under the radar. Then he took out Myles Wilson, Anthony Mantanona, and Jake Allar on Sunday to take home a belt. 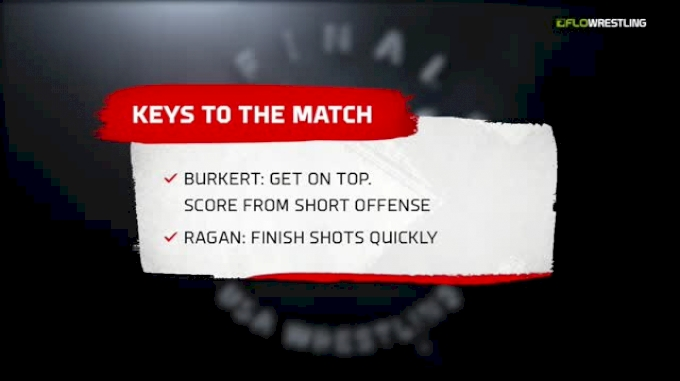 Watch the matches though, he didn't just win, he controlled the matches and forced them into his offense. Rogers has a very high upside. Antonio Mininno, NJ - There seemed like one obvious choice to be the breakout star from 113, and then he got majored by Minino in the consolation semifinals. He is exactly the kind of kid built to shine at Super 32. Minino had a strong season in New Jersey but didn't place at states. His run this weekend including wins over Brandon Wittenberg (Virginia state champion and cadet FS duals all-tourney team), as well as nationally ranked Jaret Lane, Pat McKee, and Matt Cardello. Breyden Bailey, IN - This Super 32 tournament is the type you'd hope to have going into your senior year when you've never won a state title. Bailey took out Paul Konrath and Zack Trampe and had a very close third-place match with Brian Courtney. It appears this young man wants to end his run of third-place finishes at Indiana states. Brian Kennerly, PA - How about a kid who started wrestling just four years ago, who was on nobody's radar, winning Super 32? Kennerly didn't even place in his district two years ago and didn't place in Pennsylvania last year. Then he goes on a run in which he beats the guys who placed second through fifth this weekend, which includes No. 13 Jeff Allen and No. 15 Cole Nye. Also in there were Michigan third-place finisher Ryan Vasbinder and New Jersey eighth-place finisher Eric Keosseian. 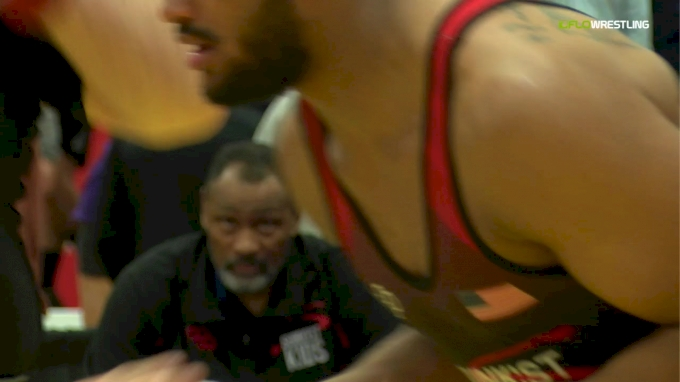 Justin Ruffin, GA - When a guy beats the kid who is on the banner ads for Super 32, you know he had a good tournament. The Georgia boy placed fourth in one of the toughest weights at Super 32 and had a great run on the backside, beating Will Kaldes, Denton Spencer, and Joe Lee. 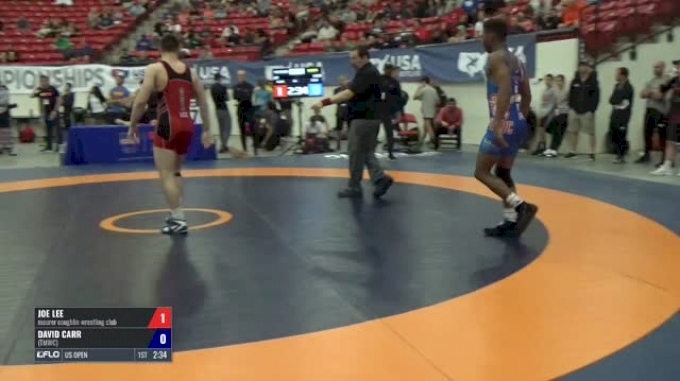 He was down 3-0 against Joe Lee early and got a reversal in the last 30 seconds to send it into OT. When he reversed Lee again in the ultimate tiebreaker, he guaranteed himself some attention this week. 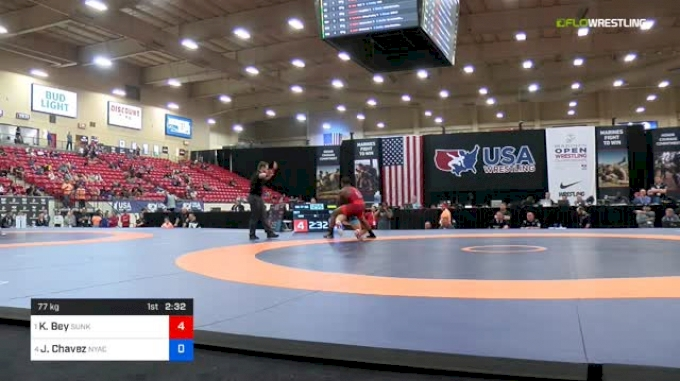 Daniel Kerkvliet, MN - Late on the first day of cadet freestyle in Fargo, I called a match between Kerkvliet and Braxton Amos. 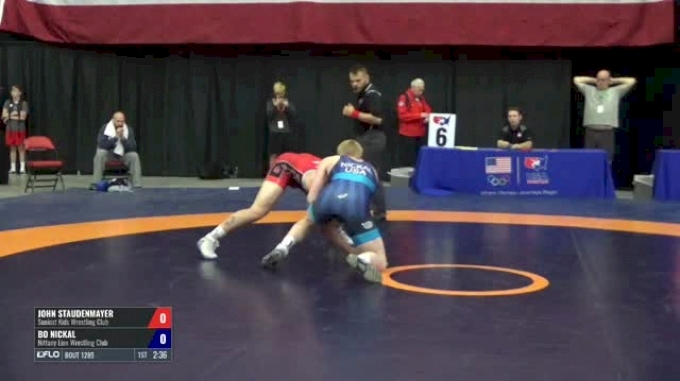 While Amos won that match, the Minnesota upperweight gave Amos all he could handle. Kerkvliet proved this weekend that not only can he hang with the big boys, he can also beat them. On the consolation side, he notched wins over No. 5 Jacob Raschka and No. 6 Jake Woodley. While he still has some work to do on bottom, Kerkvliet is a high upside kid who trains with one of the best clubs in the country at Pinnacle and could be a great get for most DI schools.